Orlando, FL – The Small Business Institute® (SBI®), the premier professional association of small business / entrepreneurship educators and researchers involved in student analysis projects, recently announced that two (2) student teams from the University of Central Florida’s College of Business Administration (UCF CBA) were winners of its annual Project of the Year (POY) competition, taking first prize in the 2015 ‘Graduate Specialized’ division and third place in the 2015 ‘Graduate Comprehensive’ division, respectively. In competition with MBA teams from across the country, the UCF CBA team of students Taylor Ashley, Destin Wells, and Mary Hannah Hardcastle produced a first-place consulting project in the “Graduate Specialized’ category for a local company, JK2 Holmes Construction and Scenic. And the team of Katherine Etcheverry, Brett McClellan and Lewis Naylor delivered a third-place winning project in the ‘Graduate Comprehensive’ category for Orlando-based AirTech of Central Florida. Both teams had studied under the guidance of then UCF CBA SBI® Program Director Dr. Lloyd Fernald, Professor Emeritus at the UCF College of Business Administration, in a management class at the UCF CBA. 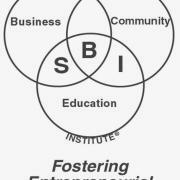 The Florida SBDC at UCF (FSBDC) sponsors the Small Business Institute® in Central Florida. 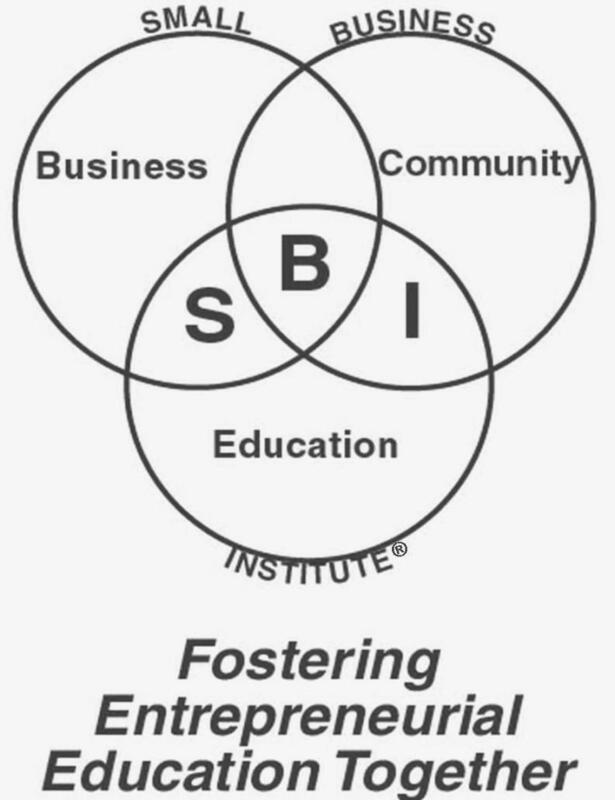 The FSBDC, in conjunction with the UCF College of Business Administration, manages the SBI® program locally. It recruits and evaluates FSBDC clients for the program, lends FSBDC certified business consultants as SBI® case supervisors and provides a range of guidance and support. The FSBDC is part of the UCF Office of Research & Commercialization (UCF ORC). In the SBI®’s 2015 Project of the Year ‘Graduate Specialized’ competition, the UCF student team worked with JK2 Holmes Construction and Scenic which is in the business of providing customized fabrications for themed environments. The Scenic Division is a relatively new enterprise for JK2, having evolved from their ability to serve the theme park industry by solving construction and building challenges with creative and customized solutions. Working closely with JK2’s President Paul Holmes and Vice President Julie Holmes, the student team’s consulting engagement and assignment was focused on developing a full blown marketing plan for the scenic division, assist in broadening their supply/support base to encourage growth opportunities by developing a positive growth plan, and to develop techniques that support a price strategy. The student team that took the third place award for the SBI®’s 2015 Project of the Year ‘Graduate Comprehensive’ competition worked with Janine Brunkala, President of AirTech of Central Florida, Inc. As the name suggests, AirTech is a leading provider of air conditioning, heating and plumbing services to the Central Florida area. The student team’s consulting engagement and assignment concentrated on developing key strategies for implementation of a formalized marketing process and budget to drive growth. The SBI® Program is offered as a full-semester credit course through the CBA’s Management Department. During the semester, the student teams oversaw and implemented extensive research and analysis to determine industry best practices; met regularly to understand company processes and procedures; and performed wide-ranging analysis of business and industry strategies and performance. As a result of their efforts, the students were able to provide a comprehensive analysis and set of recommendations. In 2013, the FSBDC at UCF served more than 7,200 entrepreneurs and small business owners through consulting and training, resulting in 7,507 Central Florida jobs created, retained or saved; $1.0 billion in sales growth; $51.5 million in capital formation; $87.7 million in government contract awards; and 129 new businesses started.